Character asset. Bones all set in place. 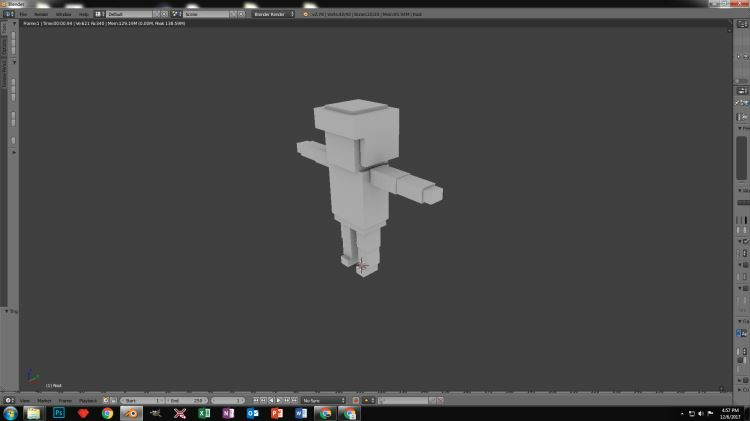 Square head as well as arms torso and legs. Pilots is the assets name. Looks like a character with helmet on.